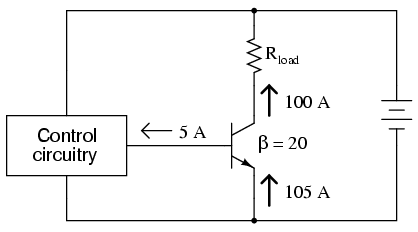 One disadvantage of the IGBT over a standard BJT is its slower turn-off time. 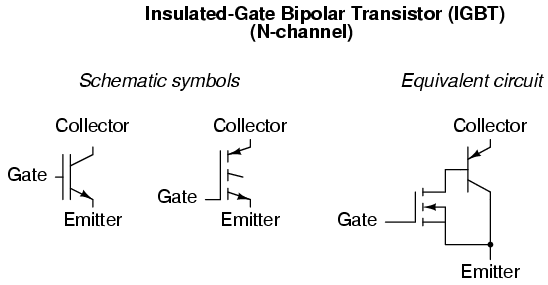 For fast switching and high current-handling capacity, its difficult to beat the bipolar junction transistor. 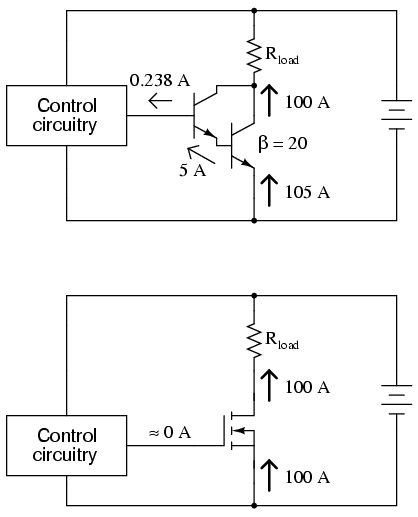 Faster turn-off times for the IGBT may be achieved by certain changes in design, but only at the expense of a higher saturated voltage drop between collector and emitter. However, the IGBT provides a good alternative to IGFETs and BJTs for high-power control applications.